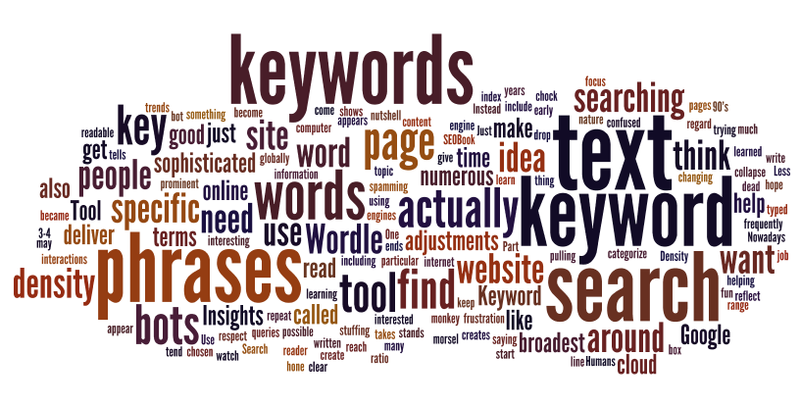 The use of keywords as marketing tool has become a crucial factor for the successful promotion of business online. Google’s paid referencing service ‘AdWords’ is not only a source of revenue in the billions of dollars but recently becomes the subject of debate in litigation. The Court of Justice of EU with regard to preliminary ruling (Case C-558/08 Portakabin vs.Primacabin) in its judgment defines when the use of trademark within the internet referencing service as a search term (keyword), identical or similar to the trademark without the proprietor of that trademark having given his consent for that use, constitutes trademark infringement. Referring to the findings in previous rulings (in Google France and Google, and Case BergSpechte), the court held that under certain conditions one of the main functions of the mark – the function of indicating origin of the goods and services may be affected. One of the conditions is when the used keywords suggests that there is an economic link between that third party (advertiser) and the proprietor of the trade mark. This situation occurs when the ad gives the impression that the goods of the advertiser originate or have commercial or other economic connection with the trademark holder. For example: if an online sporting goods store uses as keywords signs which are identical with, or similar to mark “adidas” without actually offering original goods of this brand, upon typing the brand name in the browser in the list of the natural results or sponsored links will appear and website of the store. The user who click on the website of this trader can be easily confused and decide that the goods in the online store originated by the trademark owner’s “adidas”. Violation of the function of the trademark of indicating origin considered and when advertising does not enable average internet users, or enables them only with difficulty, to ascertain whether the goods or services referred to by the ad originate from the proprietor of the trademark or from an undertaking economically linked to it or, on the contrary, originate from a third party. Such is the case Lush v. Amazon. а) using the mark as keyword within the Google AdWords service resulting in confusion for the consumers that seeing the ad would expect to find searching Lush products available at Amazon website. In fact Lush doesn’t sell its products via Amazon; and b) designing Amazon’s search engine in order to show results with a reference to products which were similar to or competitive with the Lush products available at Amazon website. Who is liable for the infringement? Several courts in different countries held that search engine operators (Google, Yahoo) are not liable for using keywords of competitor’s trademark in online advertising. The advertisers, buying keywords that match or are similar to the registered trademarks of competitors are responsible for the ad content. The advertisers and professionals engaged in Internet advertising must be aware of all the bans on advertising and unfair competition under the laws. The advertiser is responsible for ensuring that use of keywords and ad content does not infringe the trademarks or intellectual property rights of others. How can brand owners protect their trademarks online? AdWords Trademark Policy of Google contains section with help for trademarks owners. Google will not restrict the use of a trademark in AdWords text ads unless the owner submit a valid complaint, even if the trademark is registered. • File a complaint to Google about the use of their trademarks in AdWords ads so that Google can investigate. • After filing a complaint, the owner can also authorize specific AdWords accounts to use the trademark, including own AdWords account or those of any partners or affiliates. Despite the lack of significant case law in this area, the advertisers should take into account the legal restrictions in the laws and make the proper selection of keywords in their online marketing and advertising strategy.